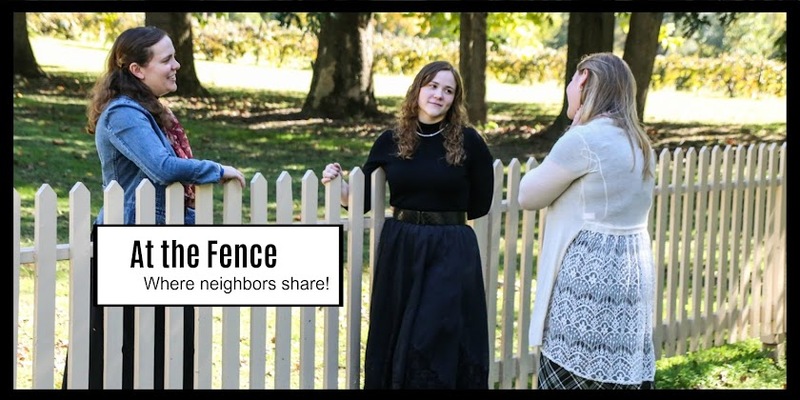 At the Fence: Want To Boost The Value Of Your Home? Learning the fine art of selling a house for the most profitable price is something that can't be learned overnight, and really the negotiation aspect is one of the last pieces of the puzzle. Before the estate agents, before the viewings, or even before you officially decide to put your home on the market, you need the home to be of a high standard. It’s a double-edged sword, do you put a lot of your finances into the home, or do you cut down on your costs and hope it gets sold at a decent price? The best approach is to bring the whole home up to a certain standard. How do you do this? By focusing on each room separately. How do you make the most of your kitchen? Space is the key. If you have any non-structural walls, you can knock them down, or if you have a kitchen island, you can even remove that and have the counters go around the outside edge. Space is a big draw for people, and if your home isn’t the biggest, a large and spacious kitchen could very well be the thing that sways a potential buyer. While the interior is your primary focus, that’s not to mean you should forget about the shrubbery that goes around the outside. Landscaping is one of the top three investments that yield the biggest returns. If you’ve got tangled trees or overgrown bushes, it will promote mold, make the home interior look darker than it is, and can block the view of the house. If people can't see the house, they’ll very easily move on. If you leave the trees and shrubbery to do their thing, it’s not just unsightly, but it can cause damage. If you’ve got a roof that hasn’t been checked on over the last few years and a stray branch snaps, you’ve made a loss before you make a sale. And while we don’t tend to look at our roofs, if you’ve got unkempt trees and an old roof, it’s a recipe for disaster. As a rule, you need to look at your home from the perspective of a buyer, so be ruthless, and hire contractors to do the necessary work, such as Dennis and Sons Roofing. You can learn about Dennis and Sons Roofing at this link. It’s easy to think that an old roof or overgrown trees adds character to a home, but it will easily knock a few thousand off the asking price. Every room has one thing that is a big turn-off for house buyers, light. If you have a dark and dingy home, and every room has that quality, you're going to have a problem on your hands. So, if you can, get bigger windows, or make the most of sun tubes. While windows are a big investment, sun tubes are a smaller version of a skylight, which will save you money, but also if you put one in every room, it will be a simple way to get natural light, which will brighten every corner and increase the value. Be sure to share any tips you might have for making the most of your home before listing.